Pinpoint Driving, Woods, Hybrids & Irons Accuracy, Distance, & Consistency will Get You Closer to Your Target on the Fairways & Greens Every Time! IMAGINE...having a Driving game that gives you Greater Accuracy, Distance, Control and Consistency and that Gets You Closer to Your Target Every Time! IMAGINE…finally learning to hit your Irons Longer and Straighter more often – with a consistent and replicatable technique. IMAGINE…dominating doglegs, trees, out of bounds, and hazards because you know how to shape the ball around them once and for all. Well it’s time to stop imagining because the secret is in your long game – off the tees and fairways! Just by concentrating on your Driving, Woods and Hybrids, Irons and Shot Shaping ability you can become a near “scratch” golfer, because you’ll learn to increase the Distance, Accuracy and Consistency with your long game. Golf University in conjunction with some of Australia’s and the world’s best teaching professionals have created a Long Game solution that will build greater Consistency and Confidence in your game – it’s called the Long Game Mastery Program and it’s the secret to your Accuracy, Control, Consistency and Variation with your Driver, Woods and Hybrids and Irons. 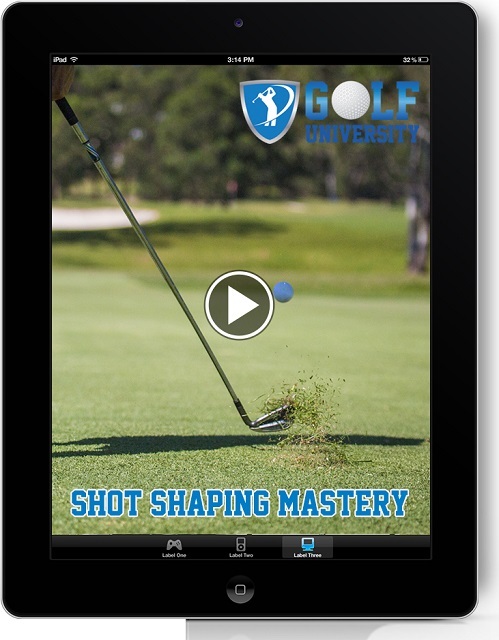 The Shot Shaping Mastery Program. 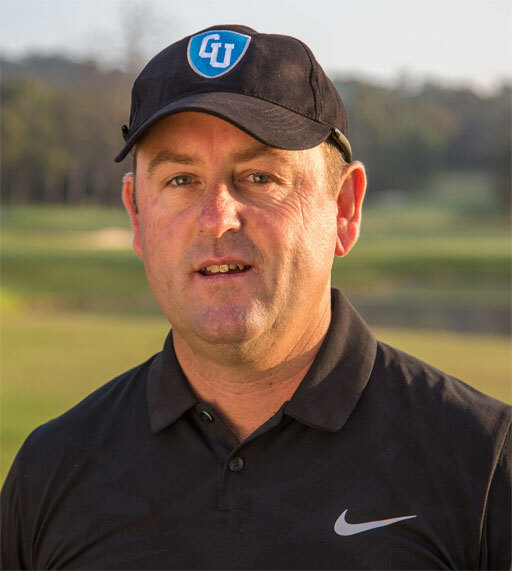 The Driving Mastery Program is designed in conjunction with two-time Australian and West Australian PGA Teacher of the Year – David Milne and will give you a Driving solution that will build greater Consistency and Confidence in your game and it’s the Secret to your Distance, Accuracy, Control and Consistency with your Driving. 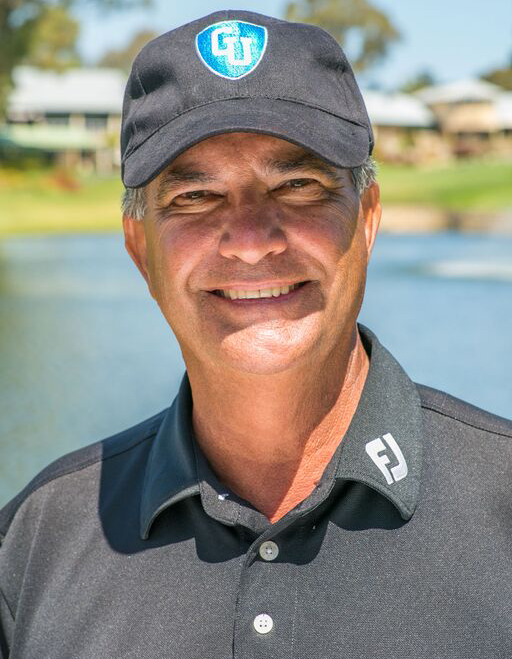 The Woods and Hybrids Mastery Program is designed in conjunction with Queensland PGA Teacher of the Year – Grant Field - to build greater Consistency and Confidence in your game and it’s the Secret to your Distance, Accuracy, Control and Consistency with your Woods and Hybrids. How to Hit your 3 Wood or Hybrid out of a Fairway Bunker Video so you can get closer to the green without ever needing to lay up. 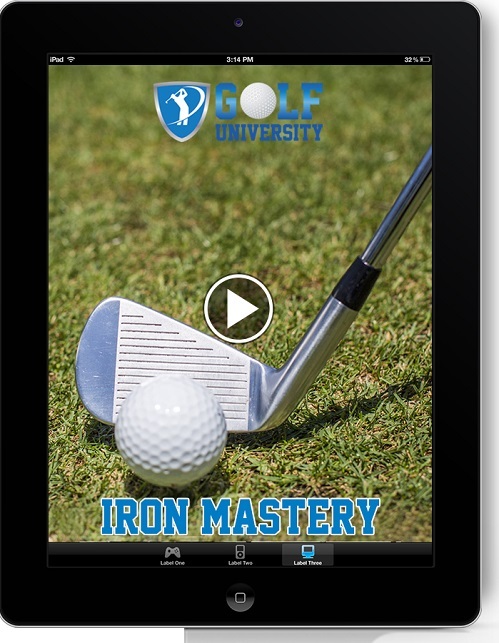 Pre-Launch Discounts on all of our Golf University Programs - such as the Chipping, Pitching, Putting, Bunker, Iron, Driving, Hybrids, Inner Golf, Tough Shots, Distance, Golf Fitness and Flexibility Mastery Video Programs created with some of Australia's and the world's leading golf and performance coaches. We've been told we’re CRAZY to give away so much for so little. But as you'll see, it's all worth it to help make YOU a better golfer! And at Golf University that's our mission and our passion. 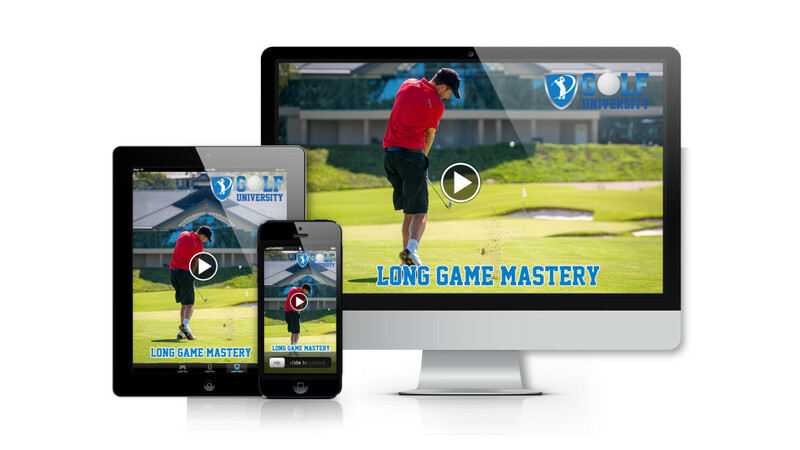 The Long Game Mastery Program is accessible on the Internet, on your Personal Computer, iPad / Tablet and/or Smartphone, which means you can watch the videos at home, the office or even at the golf course, 24 hours a day - 7 days a week. 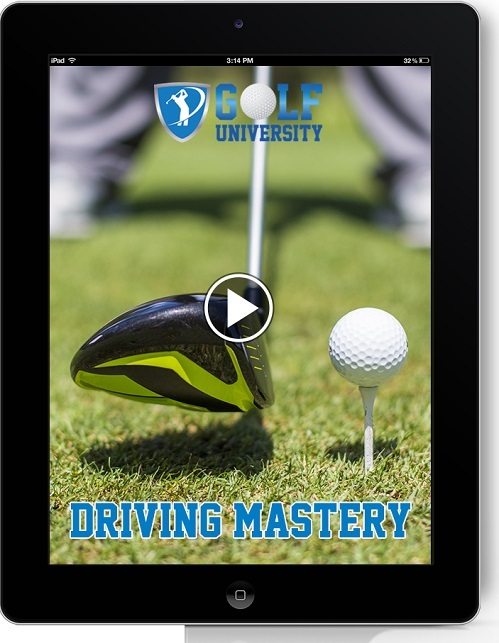 Think of Golf University's Long Game Mastery Program as like having your own Personal Golf Pro! 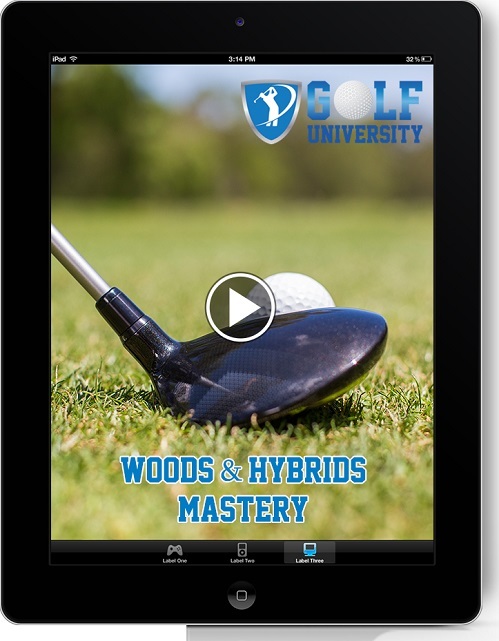 Finally you've found the solution to increasing the Consistency, Control and Confidence with your Driving, Woods, Hybrids and Irons - its called the Long Game Mastery Program.